Pompeo is in the region to discuss security with his Israeli counterparts, as well as efforts to counter Iran’s malign influence in the region. 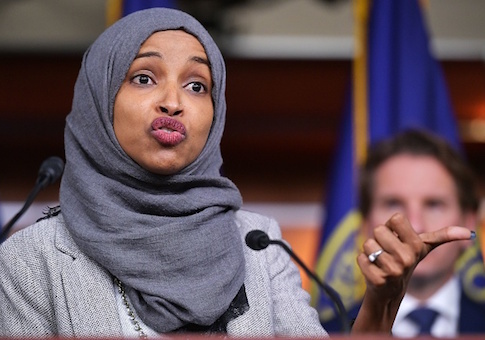 This entry was posted in Politics and tagged Anti-Semitism, Ilhan Omar, Mike Pompeo. Bookmark the permalink.